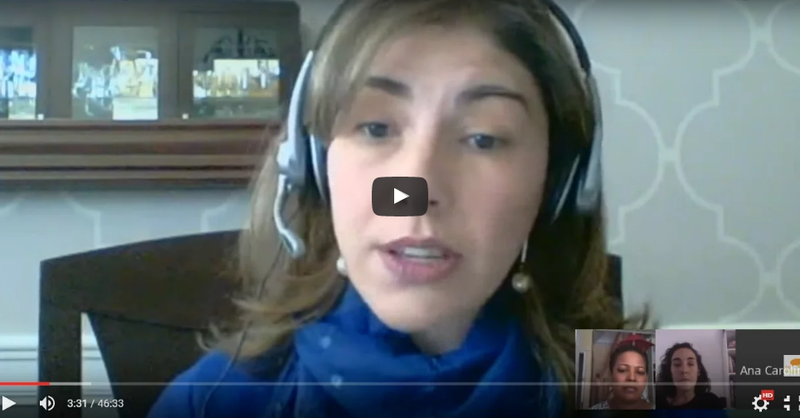 Ana Carolina Ogando is an independent research consultant, a Gender Researcher at WIEGO and an affiliated researcher for NEPEM (The Women’s Studies Center) at the Federal University of Minas Gerais, Brazil (UFMG). She has worked actively on the Gender & Waste project in Brazil and was the senior qualitative researcher for WIEGO’s Informal Economy Monitoring Study (IEMS) in Belo Horizonte, Brazil. She is currently interested in how gender vulnerabilities emerge in the waste picking sector and how feminist participatory methodologies can work towards building women’s empowerment on a collective level. 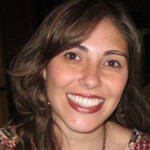 Ana Carolina Ogando holds a Ph.D. in political science from UFMG (2012). Her interests include gender, women’s and feminist movements, participatory methodologies, and social movement theories.